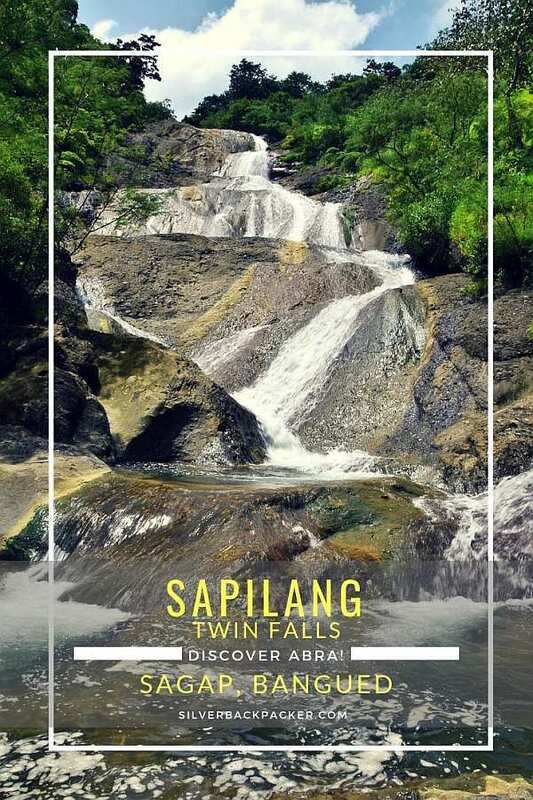 Three and a half kilometres across the Abra River flood plains from Calaba Bridge lies Barangay Sagap, the starting point for the relatively easy thirty minute hike to Sapilang Falls, or to be more precise, Sapilang Twin Falls. Twin Falls because there are two falls in one place, but they are not identical twins. The first one you see is tall, quite thin and drops in many levels until it reaches the point where the two falls become one river. The second fall has a broad, wide bare rockface that is climbable and a hidden extension at the top which cannot be seen from below. When you arrive in Brgy Sagap, the first thing to do is find your way to the Barangay Captain’s House to register and be assigned a guide for the hike to Sapilang Falls. The guides fee is P200 at the time of writing. Leaving the Barangay the first step is to cross the river and get your feet wet. 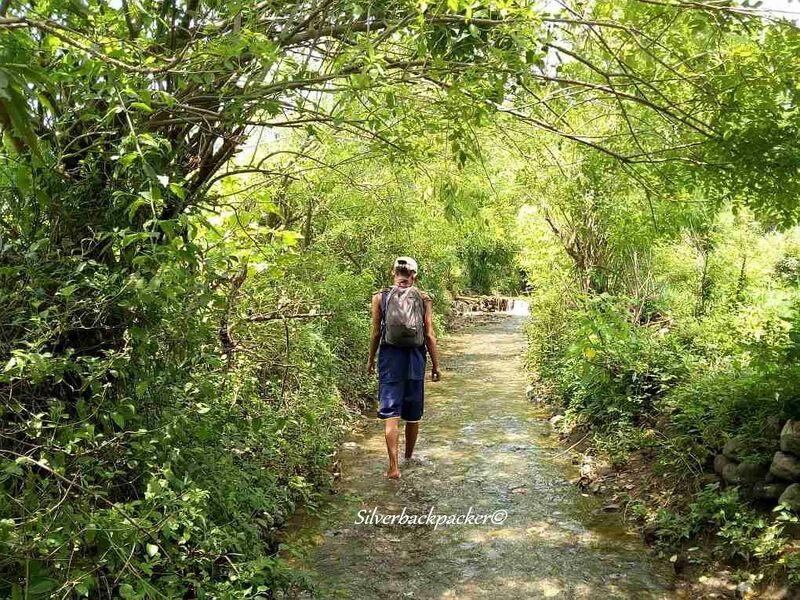 Once across the river the trail passes through rice and vegetable fields before again meeting up with the river. Now you will need to utilise some of your bouldering and climbing skills as the trail begins to work its way up the lower part of the falls. At one point there is a choice of trail – you can either climb up the rock face of the lower falls with the water gushing past you or side track along the dirt trail at the edge of the river. Either way is good but I find the former much more fun and to add to the enjoyment the rock surfaces are not slippery. So you arrive at the foot of two magnificent waterfalls, where their waters meet and flow in one body down, down to the Abra River. The question is which one to explore first. 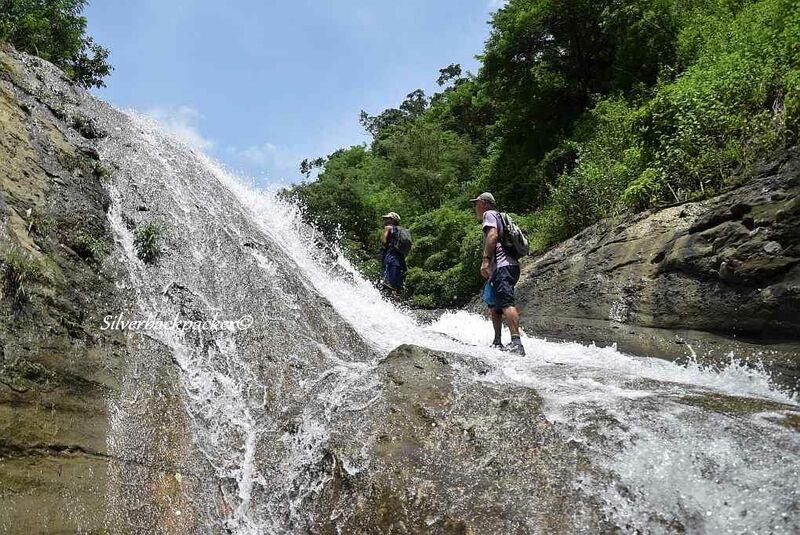 The Falls on the left side of the Twin Sapilang Falls stretches all the way to the top of the hill and can be climbed, either up the rock face or by hiking up along the trail in the trees. Once you reach what you think is the top, more levels of the Falls come into view and by climbing these levels you will eventually arrive at the Spring. The Falls on the right side are not possible to climb for the average visitor, so a short climb up to the first level, where there is a small pool to chill in, is about all you will be able to accomplish. Personally, I would explore the heights of the left Falls first and then if i still had enough energy, i would climb to the pool up on the right side. 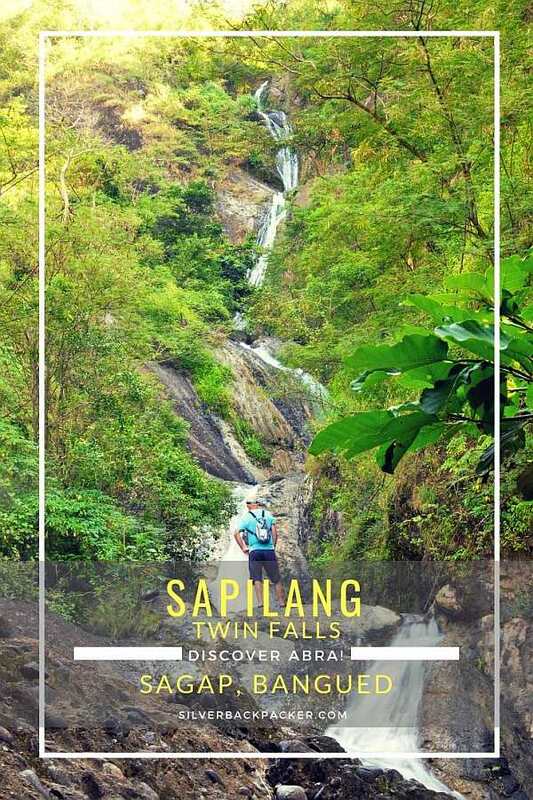 Whatever you choose you will enjoy Sapilang Falls. Make your way back to Calaba Bridge, turn right and follow the road towards Bangued. Look for Franks Burgers Kiosk on the right side of the road, opposite the Hospital entrance. which serves a selection of Filipino silog dishes and other filipino food at budget friendly prices. From Metro Manila, there are three bus companies operating along the Manila to Bangued route. Partas Bus Company, Viron Transit and Dominion Bus Lines. There are no airports in Abra. The closest airport is Laoag, three hours away by car. Cebu Pacific and Philippine Airlines have daily flights to Laoag. Tricycles leave from Prytons Terminal at the Petron Station on the Ilocos Norte Road near Bangued Municipal Market. The tricycles are the ones beside the poultry supply shop. If you are lucky you may be able to share a tricycle, otherwise just take a special to Sagap. Leave Bangued on the Ilocos Norte road towards Calaba Bridge. Cross the bridge and turn left immediately at the other end which will lead you down to the flood plains of the Abra River. Follow the dirt track to San Antonio bridge and cross over. Keep going straight until you see a right turn which goes uphill. Follow this right turn road all the way to Sagap. There are a couple of steep climbs and sharp corners along the way, so be careful. You can park near the basketball court near the river. Note – During the rainy season, you may need to cross the river by bamboo raft depending on the water levels. The bamboo raft can only carry tricycles, motorbikes and passengers. 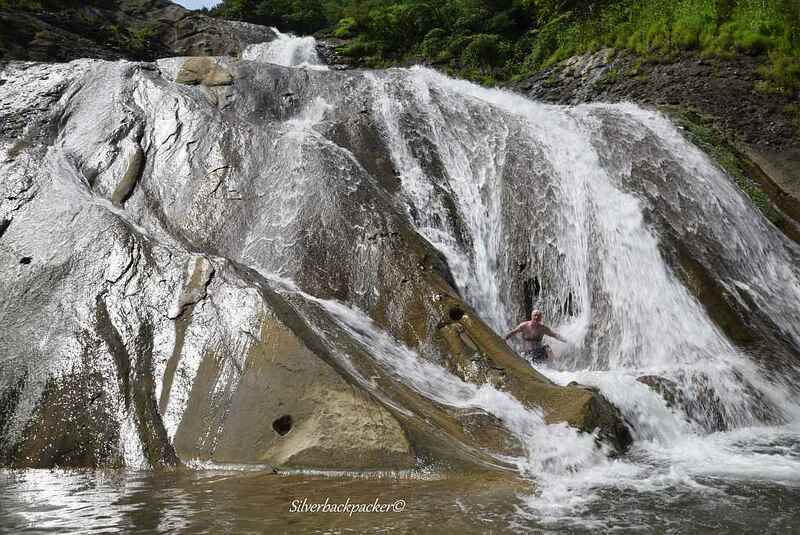 Did you like “Sapilang Falls, Sagap | Waterfalls of Abra” ? If so then please share this page with your friends. 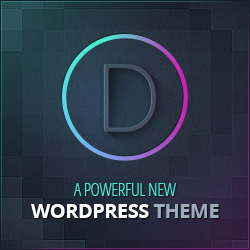 Affiliate Disclaimer: Links on this website may be affiliate links that could result in us receiving compensation when you purchase a product or service from that link. You do not pay any extra fees for these items. This helps us to keep this website going. Thank you for your support. 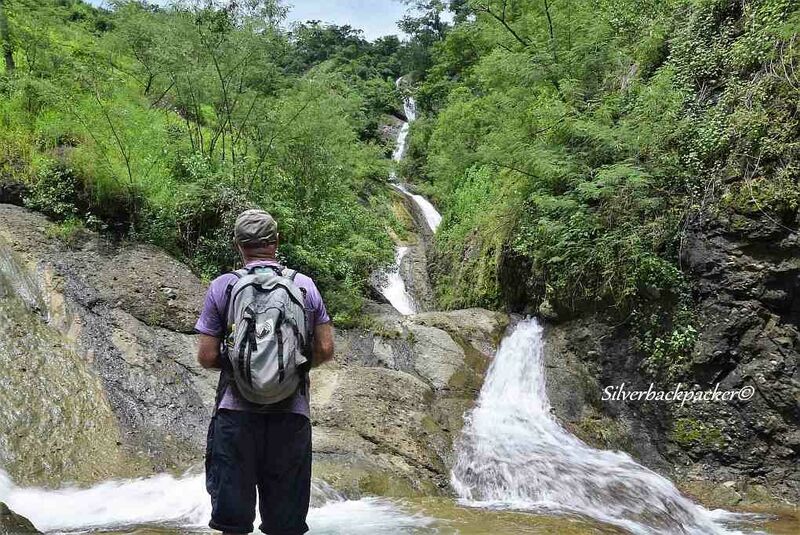 A few yards behind our ancestral home are two magnificent waterfalls in Villaviciosa, Abra. Wow thats interesting Marc. Which Brgy? How do I get there? Are the Falls seasonal or all year round?